Party Bus Atlanta is the best way to travel around this incredible city. Atlanta is the capital and largest city in Georgia, located in the northern part of the state. Cruise in style through the streets of Atlanta in the back of one of our luxury Party Buses. 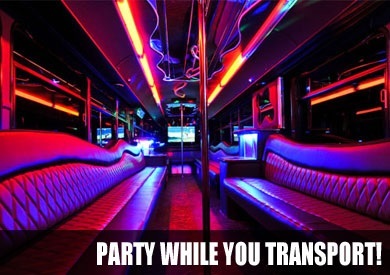 You and your friends will definitely have a great time in an Atlanta Party Bus. Popular destinations in Atlanta include Centennial Olympic Park, Museum of Contemporary Art, Georgia Aquarium, Grant Park, The Masquerade, and much more. With so much to see and do here, you’ll have plenty of fun places to visit in your Party Bus. We also offer services in surrounding cities like Druid Hills, Gresham Park, North Decatur, East Point, Belvedere Park, College Park, Forest Park, and more. 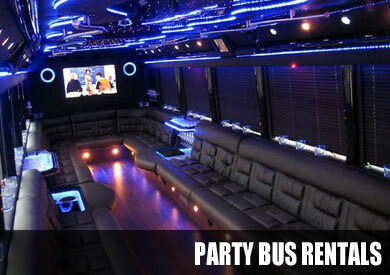 Party Bus Rental offers services in Atlanta, Georgia as part of our nationwide Party Bus rentals. We offer the best limo-style Party Bus service in the Atlanta area. You get high-quality style for an extremely affordable price. This means you and your friends can experience Atlanta without going broke. The best way to enjoy Atlanta is to travel through its streets inside one of our amazing party buses.